With over 2000 accessories in stock, ABi Garage Doors Rotherham is well equipped to meet your every need. Whether you require a replacement battery, a new roller or an extra cable you can be confident that we will have the accessory you are looking for. 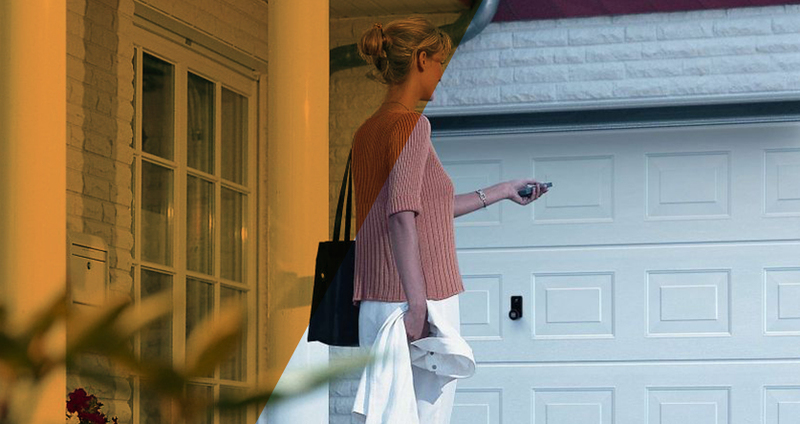 Additionally, we supply a broad range of spares for a number of well-known garage door providers. We can help with parts for all the leading names such as Henderson, Garador, Steel-Line, Hormann, SWS and Merlin, just let us know which brand you need. Normally the spare parts you have ordered will arrive by post. However, if you are having difficulties with installation or are not confident about fitting the accessory yourself just let us know. We can easily arrange for one our experienced engineers to help you out. For more information about the accessories we supply please contact one of our friendly team on 01709 318722. I have used this Company before and therefore had no hesitation in using them again. On both occasions we received a first class, professional service from point of order to delivery and installation. Would highly recommend. All went smoothly. From placing the order to the installation taking place on the agreed date. The installation has been done to a very high standard and the quality of product, being German, is of course excellent. It is early days (only one week since the install) but as of now – a thoroughly good job! Excellent contractor/supplier. Turned up on time and on the day they said. Good work ethic and friendly staff. I had been given timescales of 6 to 8 weeks by other door suppliers but the process only took 2 weeks from initial survey to completed fitting. I would recommend ABI to others without hesitation.